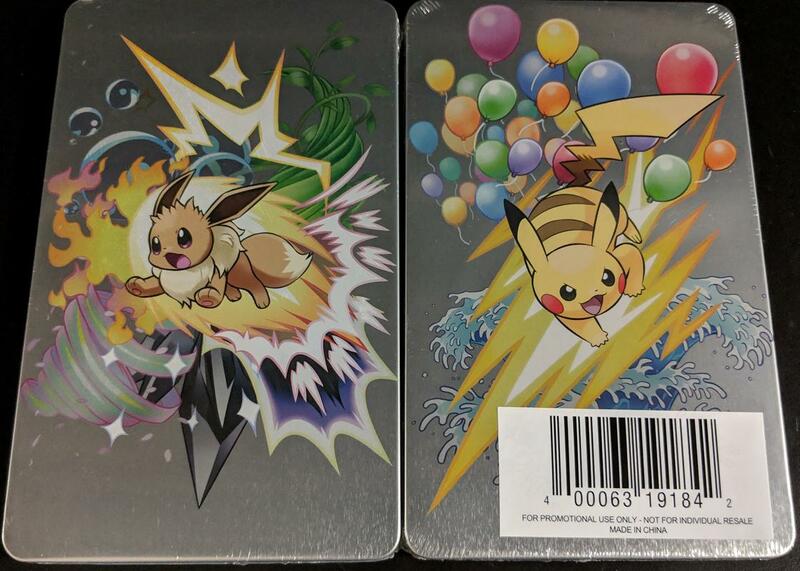 This month’s issue of CoroCoro magazine revealed a special distribution for the upcoming Pokemon movie in Japan. 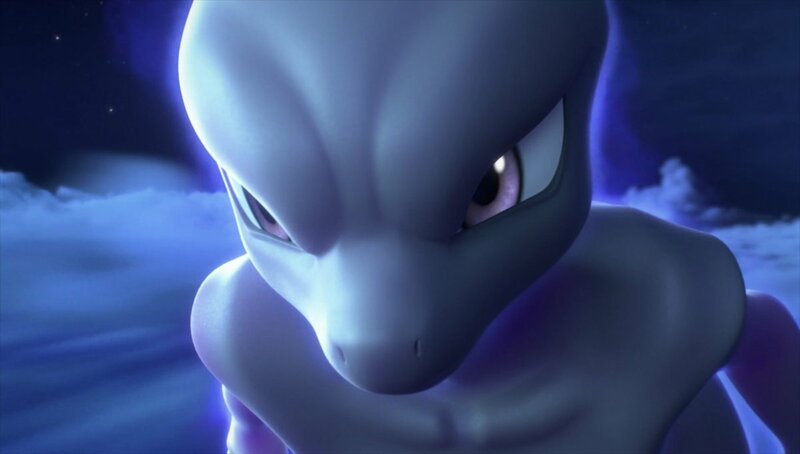 Starting on April 12, pre-booking tickets for Mewtwo Strikes Back EVOLUTION will get you a serial code which can be redeemed in Pokemon: Let’s Go, Pikachu & Eevee for a Mewtwo with 10,000 CP. 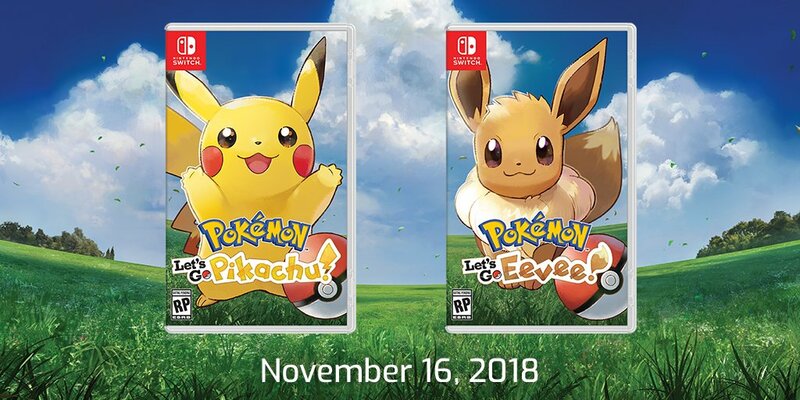 A few months after release, a demo for Pokemon: Let’s Go, Pikachu and Pokemon: Let’s Go, Eevee is now available. It’s out in all regions – North America, Europe, and Japan. After downloading the demo, you’ll be able to experience early bits of the story. That includes catching Pokemon and entering Viridian Forest. A couple of months after launch, Pokemon: Let’s Go, Pikachu and Pokemon: Let’s Go, Eevee have received their first update. Version 1.0.1 is now live. Today’s update primarily addresses an issues with Mystery Gift. We have the full patch notes from Nintendo below. 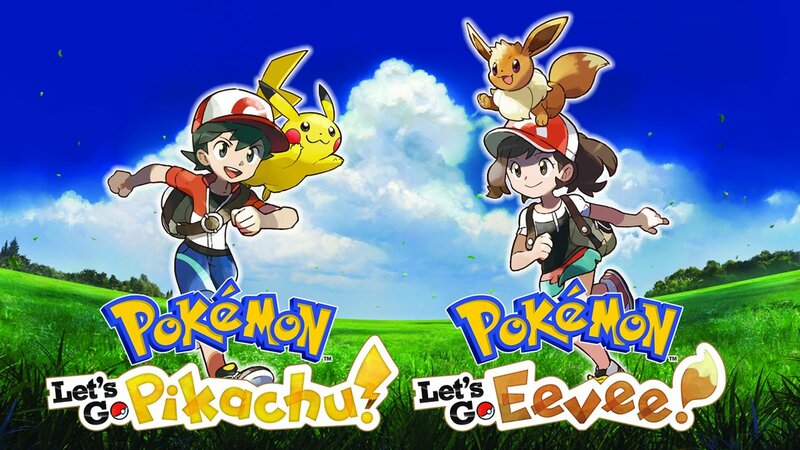 Compared to some other recent RPGs, reaching the “end” of Pokemon: Let’s Go, Pikachu and Pokemon: Let’s Go, Eevee doesn’t take terribly long. Director Junichi Masuda was asked about this in the Japanese strategy guide, which was then published in the English version. 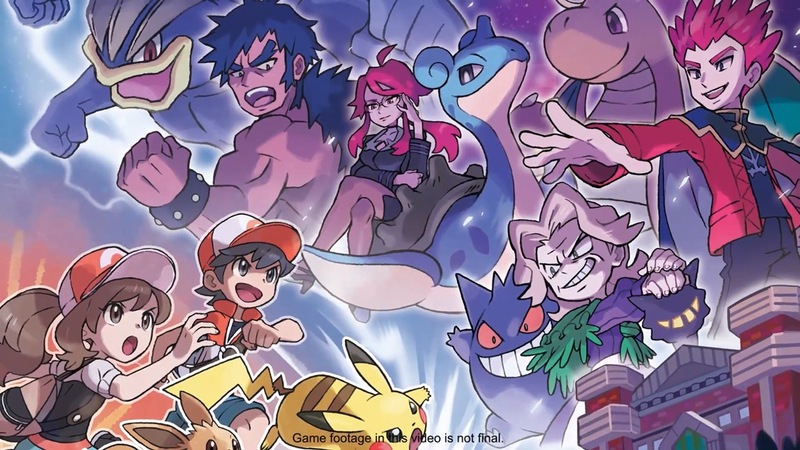 Pokemon: Let’s Go, Pikachu and Pokemon: Let’s Go, Eevee director Junichi Masuda has commented on the game’s visuals. According to Masuda, the team wanted to make the graphics approachable – especially for parents. 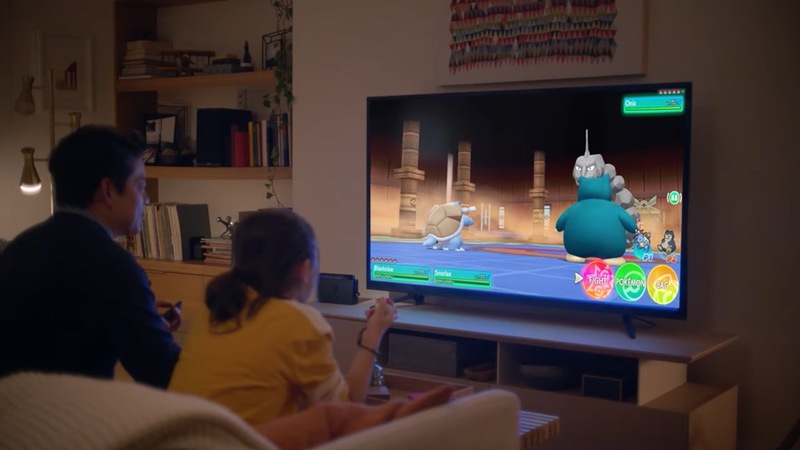 He explained that he “didn’t want to make it a game that would cause parents to feel mistrustful of our games.” Game Freak also “didn’t want it to look scary.” This is partially why the team went about making character proportions “look a bit childish”. 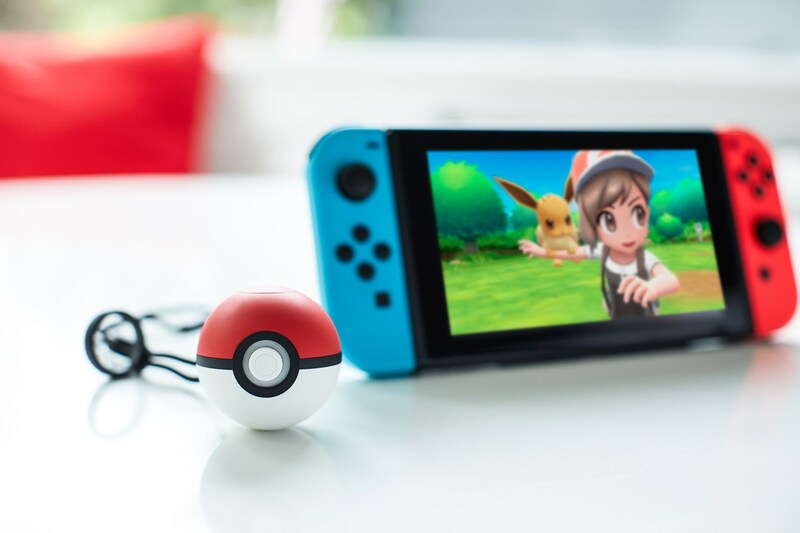 Pokemon: Let’s Go, Pikachu and Pokemon: Let’s Go, Eevee had a strong debut on the latest NPD charts. For the month of November in the United States, they placed fifth and sixth respectively. Had the two been combined, they probably would have had higher seeding – not to mention digital sales aren’t included. 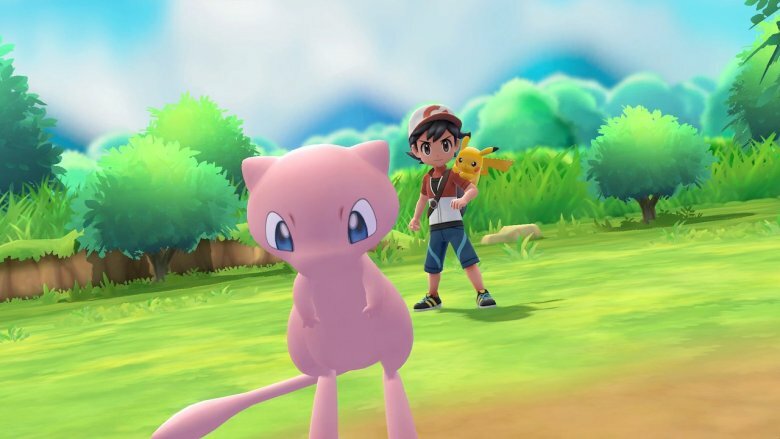 Pokemon: Let’s Go should continue to chart in December.